Our trusted and valued customers know us as a leading Brass Bolts manufacturer, supplier, and exporter in India, Which are precisely designed and developed by our expert professionals. We manufacture these premium quality brass bolts using quality raw material obtained from trusted and well-known vendors in the industry. 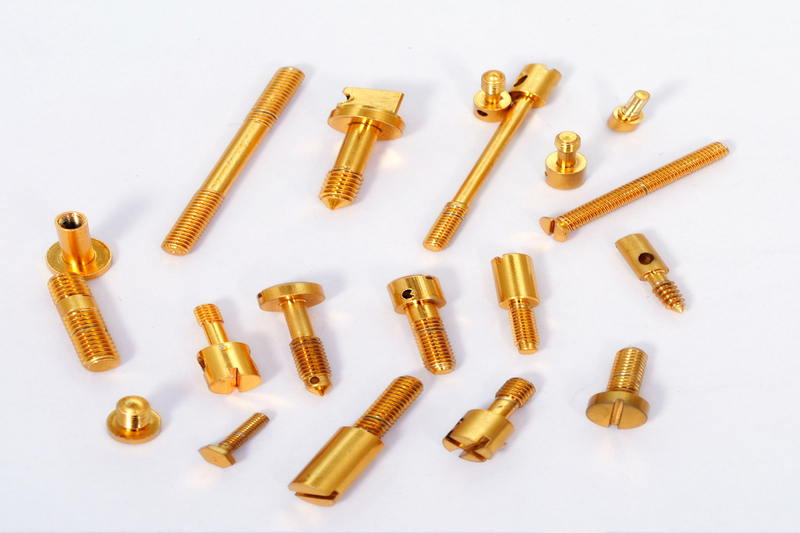 We can also customize this product as per customer requirement, demand and specification.We are designing these brass bolts in different sizes and lengths so it can be used in different machines as fasteners. Our qualitative brass bolts contain qualities like high strength, durability and corrosion resistance. We are offering these products in different coatings as per customer specification. Our customers can choose brass screws from the following specifications BS 4183, BS 3643, BS 57, BS 93,is 1367 and is 1366. We provide this product in the following specifications free cutting brass is 319 type (1), free cutting brass as per BS 249 type (1), high-grade free cutting brass and any special brass material composition as per customers requirement. Threads for this product can be chosen from ISO metric (mm threads), BA threads, BSW threads (inches), UNC threads, UNF threads, and any threads as per custom requirements. 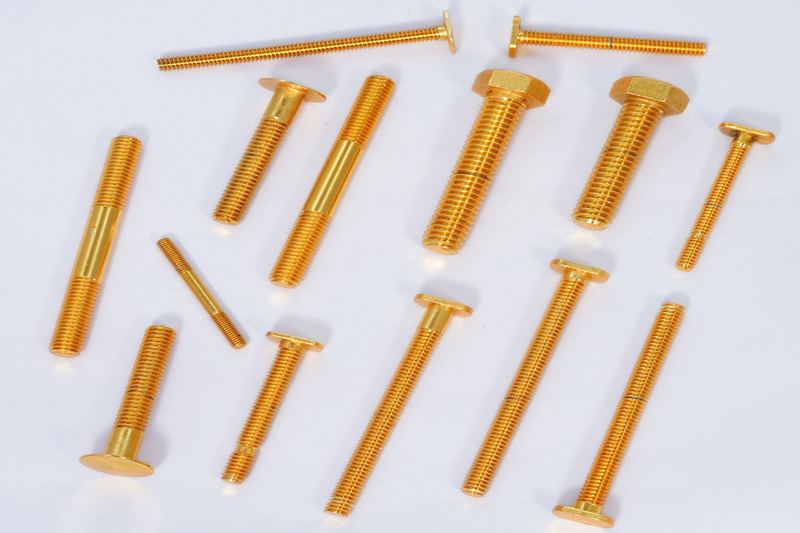 The size/length of the brass screws is available in customer requirements and specifications by the client. The finish and coating available for this product is natural, nickel plated, tin plated and any coating as per customer specification.